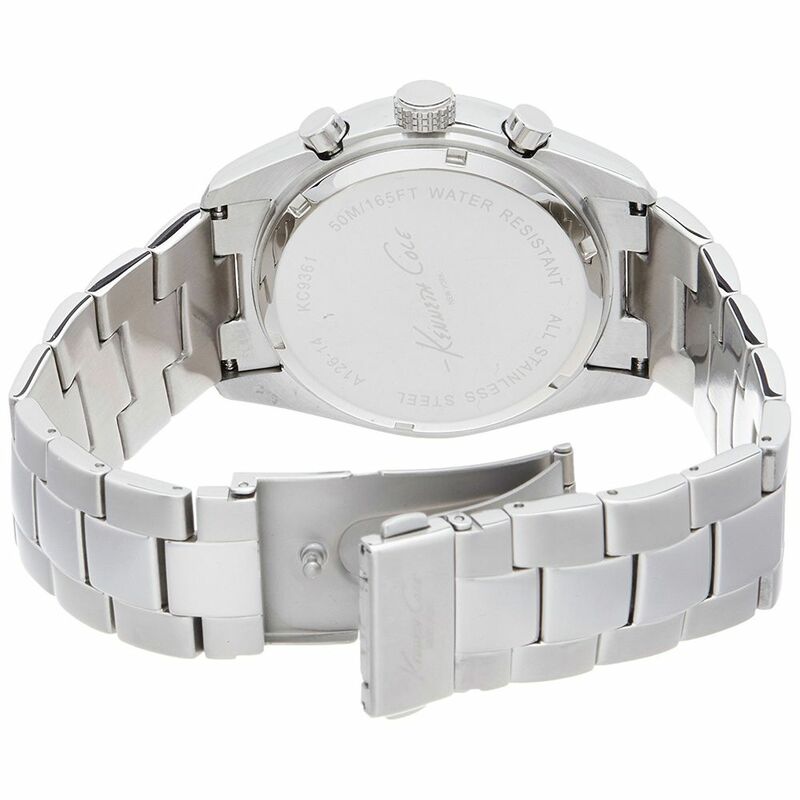 Known for their durable design, this Kenneth Cole watch collection has always been a preferred choice for customers. 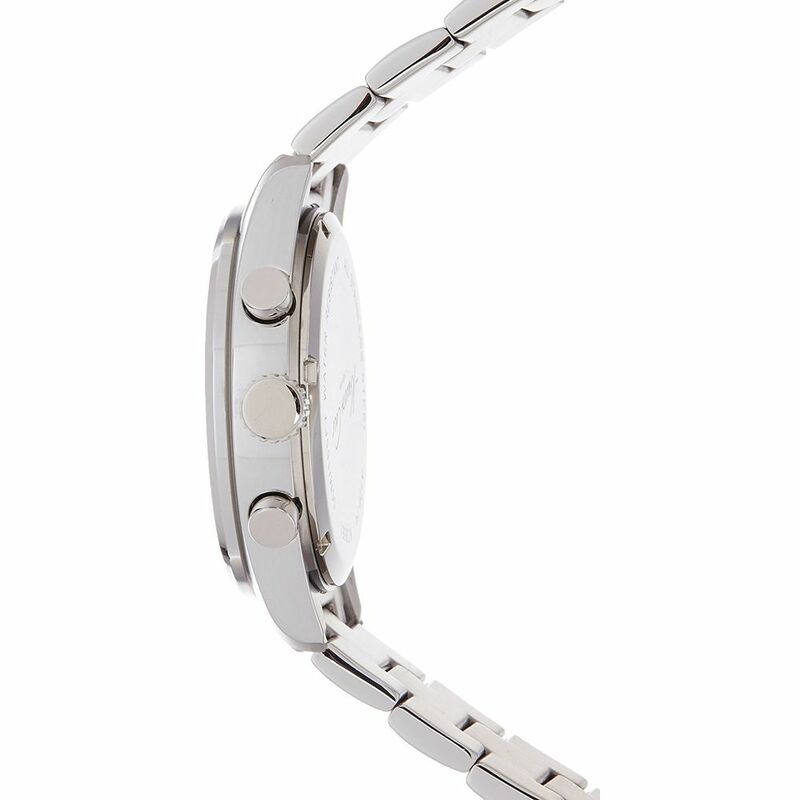 Equipped with a Quartz movement, this watch is guaranteed to get you compliments. 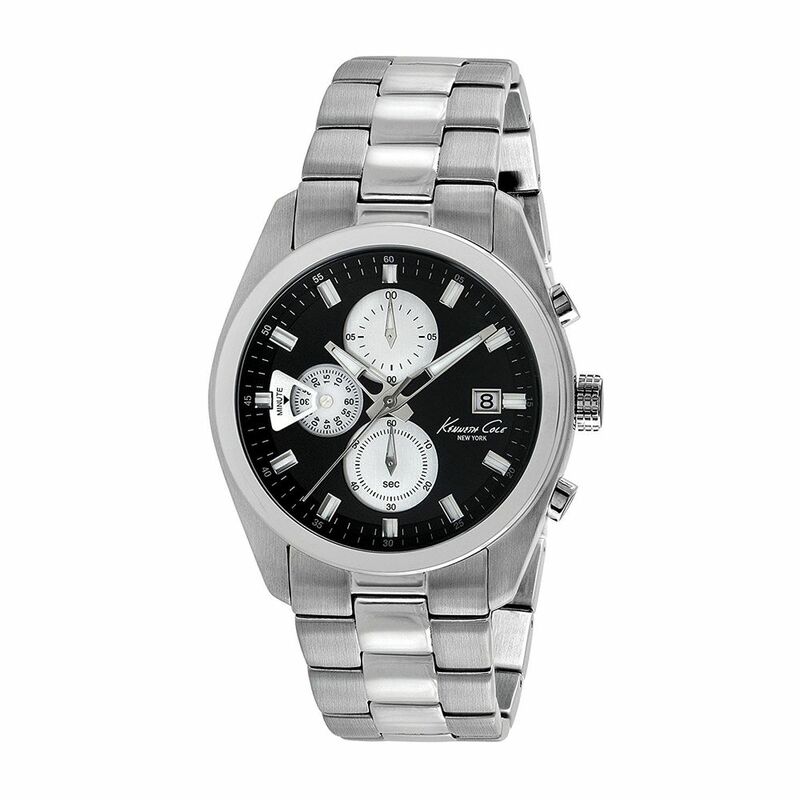 There are also one qualities that anyone would be looking in a watch meant for a special occasion. And these one qualities are what you can expect when you order this beautiful work of art from Kenneth Cole collection. Water resistance level of up to 50m lends it added durability, making it an ideal wrist accessory to flaunt at all occasions.